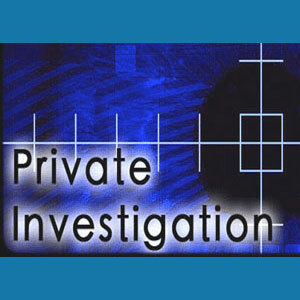 New Jersey private investigators handle a variety of case assignments in this large East Coast state. New Jersey often takes a backseat to its more famous neighbor, New York, but there is a vast amount of detective activity which occurs in this state, as well. I often worked in Central and Northern New Jersey (Bergen County, mostly) on many occasions and sometimes even went far south into Jersey during my own case assignments. 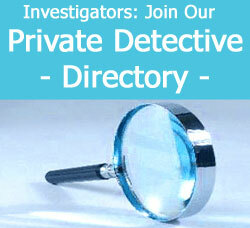 This essay delves in to the professional detective sector of legal services in New Jersey. Jersey is a diverse legal landscape and the types of cases which may need to be resolved depend greatly on the area served. For example, the wealthy community of Alpine offers cases such as insurance investigation, prenuptial investigation and a wide range of public record search assignments. Atlantic City offers a tough Vegas-like environment, full of gambling and illicit activity. Criminal investigations are common, especially those dealing with prostitution and drugs. Missing persons cases are also typical, since so many runaways come to Atlantic City to begin new lives. In other areas of Jersey, the case assignments can vary tremendously, ranging from cheating spouse suspicions to fire investigations. Many New Jersey private detectives may also work in New York or Pennsylvania, depending on the exact location of their offices. 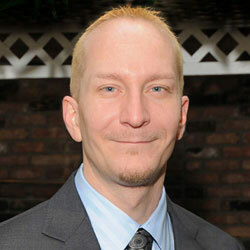 Likewise, investigators from New York City and Philadelphia often wind up in New Jersey for their own case queries. Jersey is known to be a particularly active area for organized crime and many brave investigators handle cases relating to mob activity. However, for everyone’s safety, these types of assignments must remain low profile or else put lives at risk. New Jersey has much to offer in terms of employment opportunities for investigators, bodyguards and private security personnel. The justice system is very busy, providing ample work for trial preparation investigators and other legal investigation professionals. To learn more about hiring a private detective in New Jersey, or becoming a working professional investigator in the Garden State, contact an area investigators association for detailed information or a referral to a qualified service provider near you.